From counselling on Skype to apps where strangers offer their advice, self-help in 2015 looks like nothing you’ve seen before. Gretchen Rubin is the author of several books including three New York Times bestsellers, Better Than Before, The Happiness Project and Happier at Home. 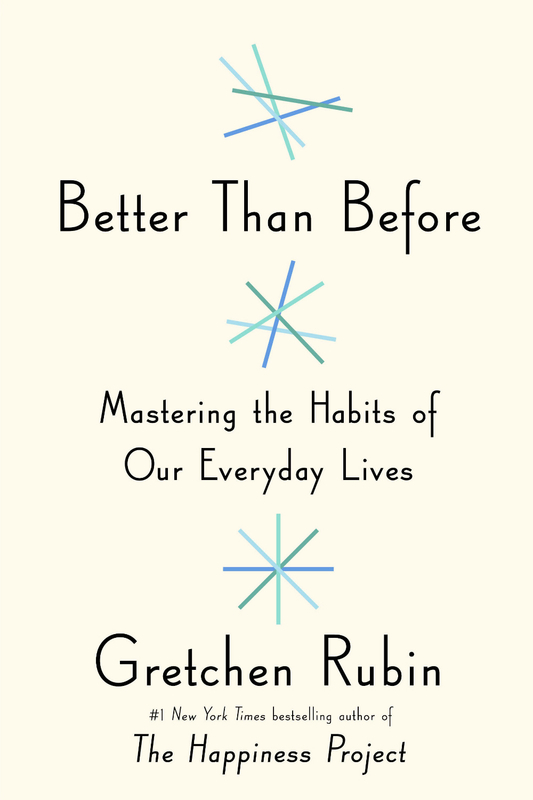 In The Happiness Project, Gretchen recounts a year of her life spent testing out various ideas to make her life happier and in her newest book, Better Than Before, she offers simple and honest advice on how you can make and break habits depending on your personality. Here, Gretchen offers up her advice on navigating the best choices for you in order to really make a change, and knowing when it’s just not going to work. ‘Change isn’t going to happen if you’re trying to do things in a way that doesn’t make you happy. Once I realised I’m an ‘upholder’, someone who feels compelled to meet expectations, it helped me to see things more clearly. It’s so important to take that first step – it doesn’t matter what it is. Want to start eating healthier? Pack a healthy lunch for work if you like small steps – or give up sugar for a month if you want to make a grand gesture. 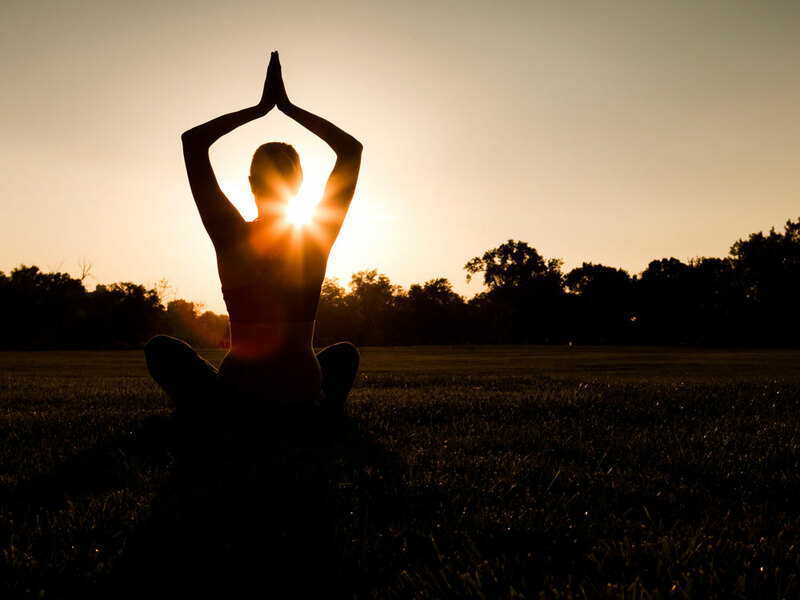 Stop and ask yourself, ‘does this ring true for me?’ Your friend may give several reasons why you should get up early and go running but if that sounds like an impossible dream to you, choose a class after work instead. 4. Forget motivation, focus on goals. There’s little you can do about motivation but one thing you can control is your behaviour.Keep working towards your goal regardless of how you feel, and eventually the act will become second nature. External accountability is crucial, and once you do have that, you’ll be equipped to do everything else you set out to do. Don’t concern yourself with low self esteem; work towards your goals. Once achieved, your self esteem will rise. Visit Gretchen Rubin’s website for more information on her pursuit of happiness and good habits.